Three small town romances to capture your imagination and warm your heart. The complete series! 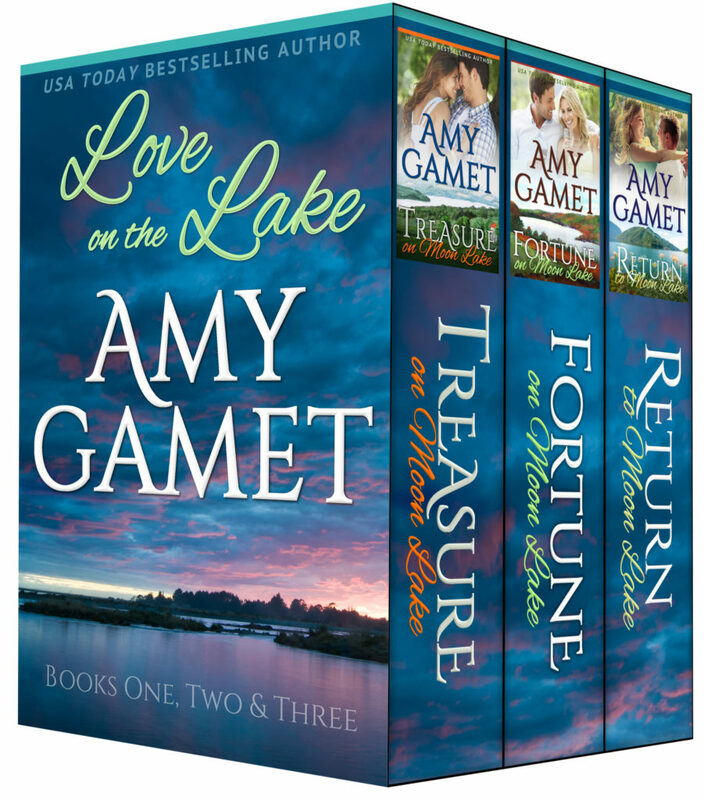 Gabe Trainor is coming back to Moon Lake, and Tori Henderson's determined to win back her teenage crush. But Jed Trainor wants Tori for himself, and the only thing his brother Gabe is going to get is a taste of sweet revenge. Melanie Addario doesn’t believe she’ll ever fall in love again, but when she begins working for town black-sheep Rafael Delacruz at a local vineyard, she quickly realizes second chances can come from the most unexpected places.